A New Year…A New 365 Days of Foodie Goodness to Explore!! 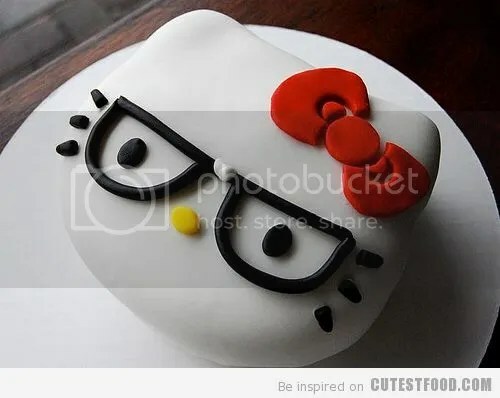 So, to start off my new year of blogging, I’m going to leave you with an adorable Hello Kitty Cake!! How cute is this?! Especially with the glasses…LOVE!! ← Ringing in the New Year Abroad!! Hi! I found your blog by accident and have really liked what I’ve read so far. Can you tell me where you saw the hello kitty cake with the ‘geek’ glasses?